endurance (for 1TB model). 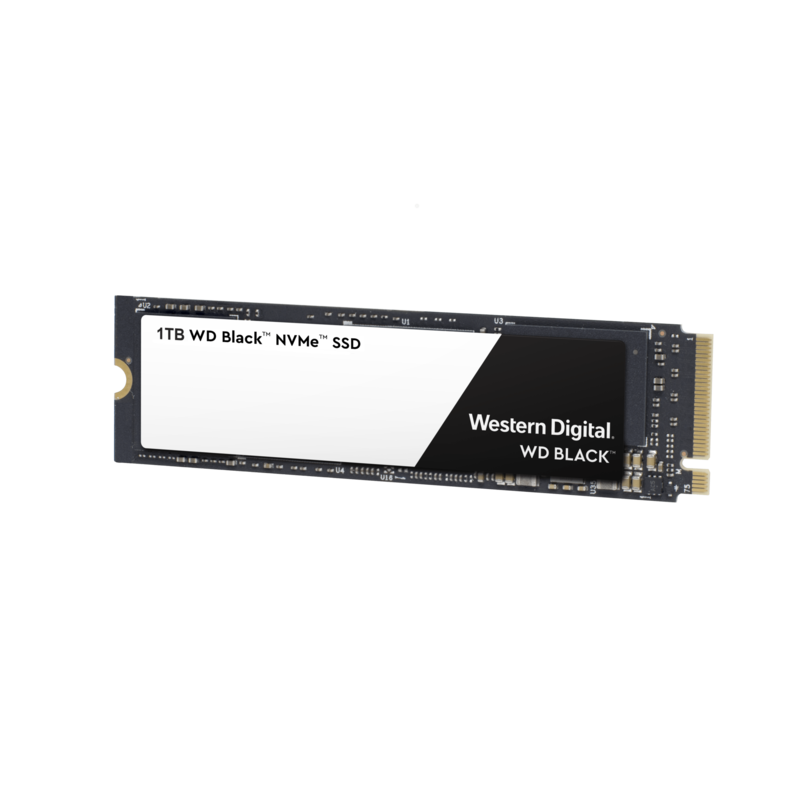 The Western Digital Black 3D NVMe SSD is available in the U.S. in capacities of 250GB ($119.99 USD), 500GB ($229.99 USD) and 1TB ($449.99 USD). The new drives will be available by late April 2018 in select Western Digital retailers, e-tailers, resellers, system integrators and distributors globally.